Payment. Your health information may be used to seek payment form your health plan, from other sources of coverage such as an automobile insurer, or from credit card companies that you may use to pay for services. For example, your health plan may request and receive information on dates of services, the services provided, and the medical conditions being treated. Health Care Operations. 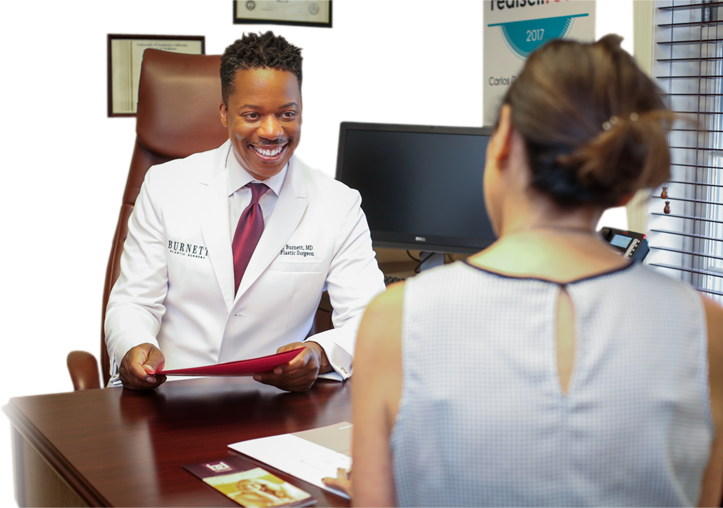 Your health information may be used as necessary to support the day-to-day activities and management of Dr. Burnett's practice. For example, information on the services you received may be used to support budgeting and financial reporting, and activities to evaluate and promote quality. Law Enforcement. Your health information may be disclosed to law enforcement agencies to support government audits and inspections, to facilitate law enforcement investigation, and to comply with government mandated reporting. Other Uses and Disclosures Require Your Authorization. Disclosure of your health information or its use for any purpose other than those listed above, requires your specific written authorization. If you change your mind after authorizing a use of disclosure of your information, you may submit a written revocation of the authorization. However, your decision to revoke the authorization will not affect or undo any use of disclosure of information that occurred before you notified us of your decision to revoke your authorization. 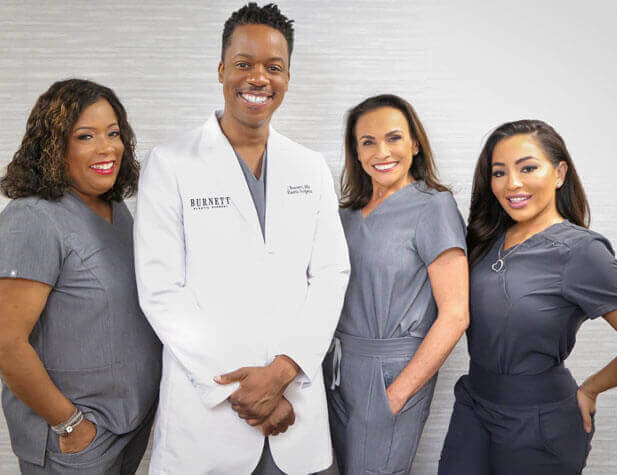 Duties of Burnett Plastic Surgery, PC: We are required by law to maintain the privacy of your protected health information and to provide you with this notice of privacy practices. We also are required to abide by the privacy policies and practices that are outlined in this notice. Right to Revise Privacy Practices. As permitted by law, we reserve the right to amend or modify our privacy policies and practices. These changes in our policies and practice may be required changes in Federal and State laws and regulations. Upon request, we will provide you with the most recently revised notice on any office visit. The revised policies and practices will be applied to all protected health information we maintain. Requests to Inspect Protected Health Information. You may generally inspect or copy the protected health information that we maintain. As permitted by Federal regulation, we require that requests to inspect or copy protected health information be submitted in writing. You may obtain a form to request access to your records by contacting our office. Your request will be reviewed and will generally be approved unless there are legal or medical reasons to deny the request. Effective Date. This notice is effective on July 1, 2018.